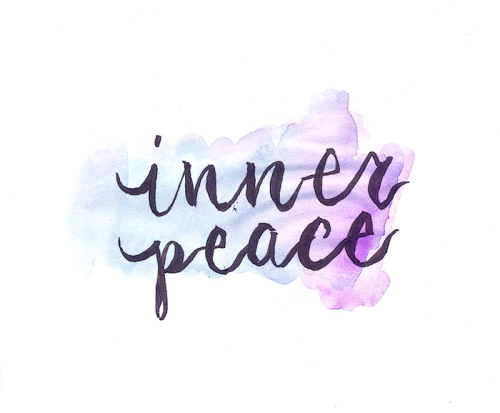 Inner Peace is the moment you realize God had greater plans for you that don’t involve crying at night or posting sad Facebook quotes. And when you are truly at peace. Nothing anyone does or say can bother you. You are so in touch with yourself that negativity can’t even touch you. That’s where I am right now. I’m truly happy.